Austin Regional Clinic officials say unvaccinated pediatric patients pose health risks to other hospital patients. The Austin Regional Clinic will stop accepting new unvaccinated pediatric patients — that is, children whose parents have opted them out of routine vaccinations. The ARC announced its new policy this morning. The regional health system, which has locations in Austin plus six surrounding cities, cites patient safety as the reason for the new regulation, set to take effect Wednesday. 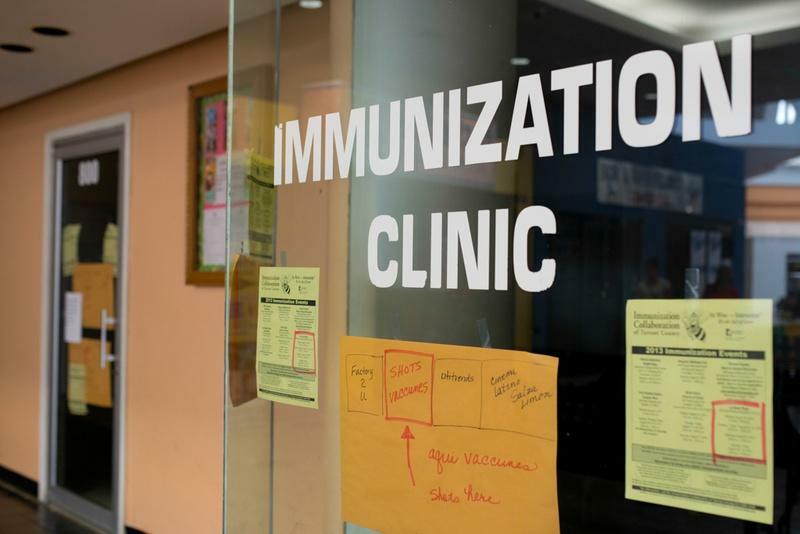 “Parents who are unwilling to commit to a vaccination schedule will need to find another physician outside of ARC,” clinic officials said in the release. 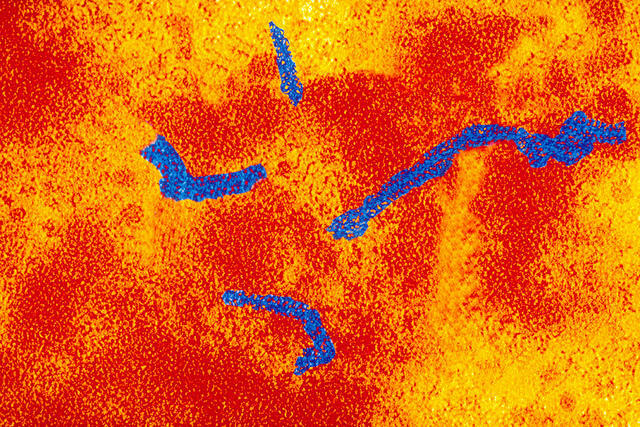 The ARC cites December’s measles outbreak in California, which infected more than 100 children in 21 states, as a public health concern. Measles spreads easily, and those who don’t receive preventative measles vaccinations remain particularly susceptible to infection. Dr. Alison Ziari, one of the pediatric chiefs at ARC, says that the policy will protect the clinic's vulnerable patients from infection. The measles/mumps/rubella vaccine (MMR) appears on Texas' list of required childhood vaccines, along with vaccines for Hepatitis B, Diptheria/Tetanus/Pertussus, and others. Children need to be immunized in order to attend school or child care facilities. View the full Texas Department of State Health Services list of required vaccines here. According to a press release, clinics in the ARC system will accept new pediatric patients if the child has allergies or a weakened immune system that prevent him or her from getting vaccinated. 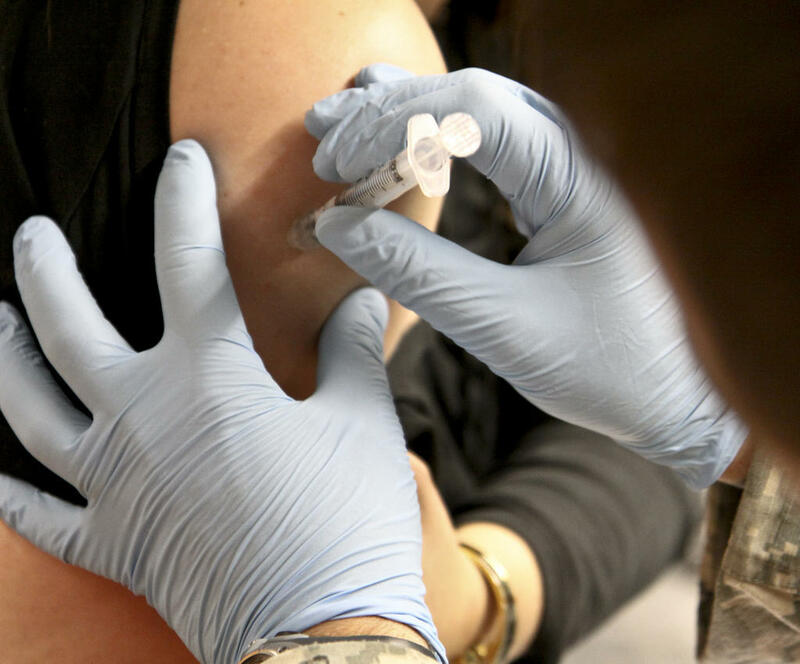 Though the release doesn’t say so directly, the policy appears to be geared toward parents who’ve elected to keep their children from being vaccinated, due to religious or other personal beliefs. After the recent large-scale measles outbreak, vaccine exemptions were called into question across the U.S. Though parents opting out of childhood vaccinations make up just a small percentage of those with school-age children, health officials point out that it only takes one unvaccinated child to start the spread of a preventable contagious disease. And if a breakout of measles, or another communicable disease, occurred in a hospital, says ARC, it could put other patients, especially those most vulnerable, at a high risk of infection. “While we respect the right of families to make their own choices for their children, we also respect the trust our patients put in us to ensure the safety of all, and our policies must honor that trust,” says Russ Krienke, MD, the ARC’s Chief Medical Officer. The policy goes into effect tomorrow. The Austin Pediatric Clinic at Dell Children's Hospital does not have a similar policy in place, says a spokesperson, though they do advise parents to vaccinate. "The science is clear on the benefit of vaccinations," says Adrienne Lallo, Communications Director for Seton Health, the network that includes Dell Children's. "We advise parents to discuss the matter with their pediatricians." Just this week, the California state legislature passed a bill that would require all parents to vaccinate their children, eliminating personal belief exemptions. Gov. Jerry Brown signed the bill into law this morning. *This story has been updated with the recent California development. The Texas House gave final approval Monday to a bill that would change how schools report how much of their student body is vaccinated. The bill passed, 98 to 40, but only after a loud and long debate. Right now school districts anonymously collect data on how many kids are vaccinated and then report that data district-wide. Austin Independent School District has an overall vaccination exemption rate of 1.6 percent, for instance. The bill that passed out of the House Monday would break down the data for individual schools.